The Senate narrowly confirmed President Donald Trump’s nominee for director of the Consumer Financial Protection Bureau (CFPB) 50-49 Thursday. Kathy Kraninger, 43, will head the agency after years of working for the federal government, including the departments of Homeland Security and Transportation, reported NPR. Kraninger has worked for the Office of Management and Budget (OMB) since March 2017, and she’s taking over from acting CFPB Director Mick Mulvaney. He’s also director of the OMB and refused to take a salary for his work at the CFPB. “I have the utmost confidence that she is well prepared to lead the bureau in enforcing federal consumer financial laws and protecting consumers in the financial marketplace,” Committee Chair Mike Crapo, an Idaho Republican, said at the July hearing. But Democrats accused her of being complicit in the policy of family separation at the border because of her time at DHS, which she joined when it was just a fledgling department created in the wake of 9/11. Organizations including the AFL-CIO, NAACP and Public Citizen opposed her nomination, reported NPR. 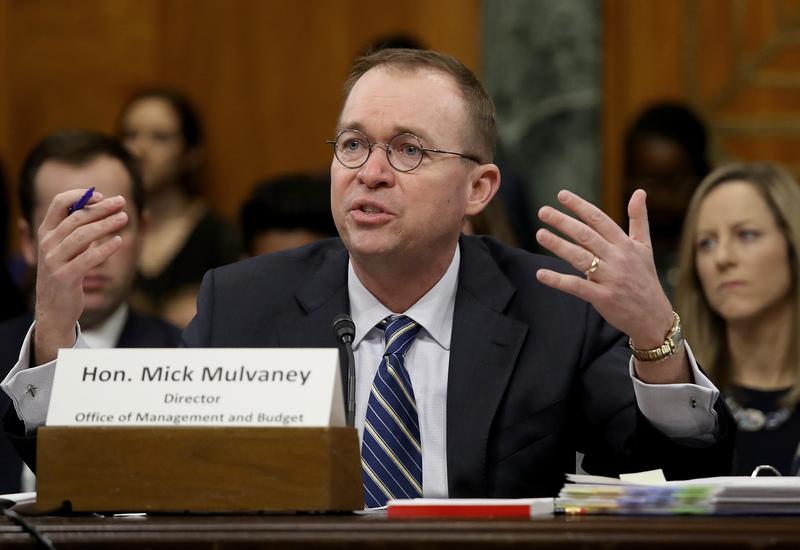 Democrats are eager to investigate the actions Mulvaney took while heading the CFPB, reported HousingWire. Mulvaney has implied that the CFPB has been given a tyrannical amount of powers. He tried to get rid of the agency while in Congress, according to Politico.